Ganesh Natarajan-led consulting firm 5F World and New York-based boutique investment bank The Chesapeake Group announced a joint venture (JV) to provide growth advisory and digital transformation engagement between large firms in the two countries for start-ups focused on digital solutions.They also launched a platform for emerging digital companies called Zoom12.The JV called Kalzoom Advisors will be based out of offices in New York, Bengaluru and Pune. It will work in areas of digital solutions like Artificial intelligence (AI) Internet of Things (IoT), digital platforms, design thinking, cyber security, cloud computing etc. 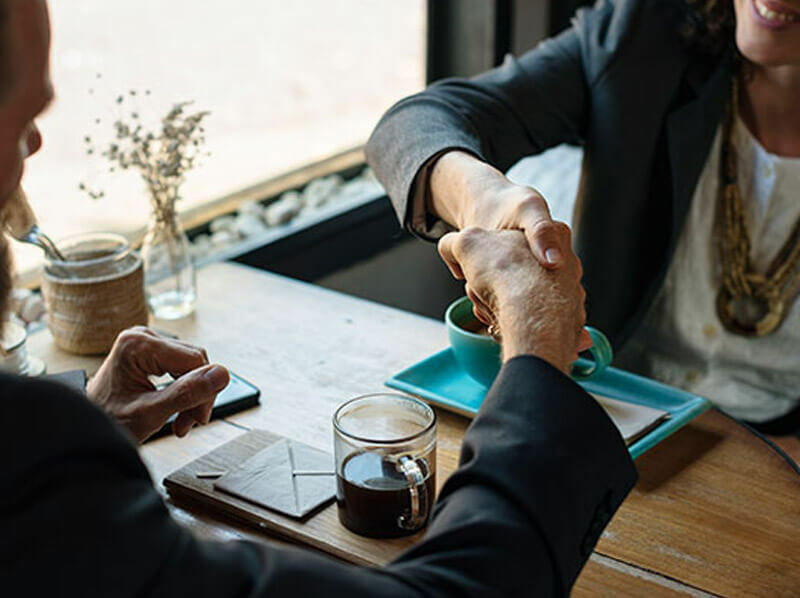 Zoom12 will enable emerging companies to connect with funding sources and potential clients across the two countries.Founder and managing director of The Chesapeake Group Douglas Land said, “We are confident our grow-buy-sell approach will be a true enabler to Indian and American new age companies. We have helped young companies grow and command superior value when they raise capital or get acquired by larger firms.”Chesapeake specialises in cross-border transactions, merger and acquisition advisory and recapitalisation.Both 5F and Chesapeake will be leveraging a strong corporate client, venture capitalist and angel investor network to create value for clients, said the spokespersons. Ganesh Natarajan said that the advisory is already in the process of evaluating and signing up companies in specific digital spaces. “We have received delightful pre-launch response to the platform and have already signed up 60 companies. 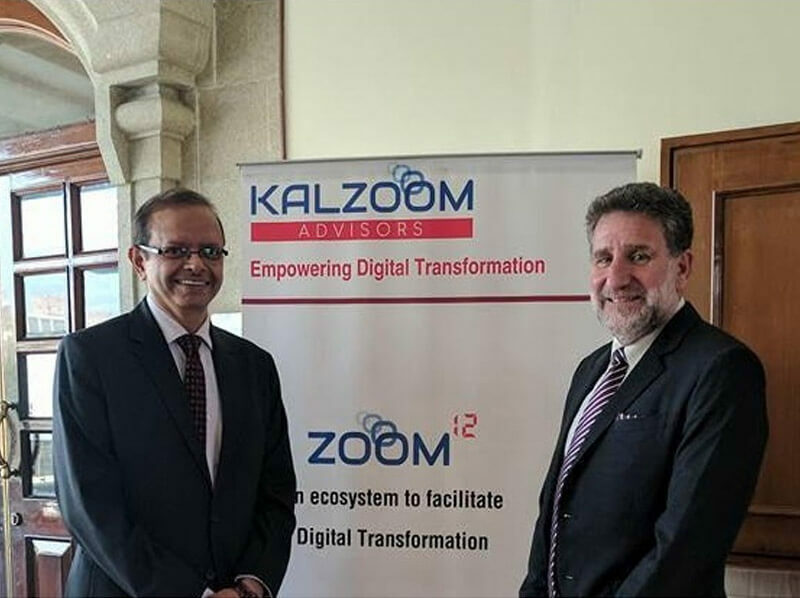 For two of these companies, Kalzoom is providing growth services that will enable them to grow 30 per cent per annum in defined digital spaces.”The advisory will focus on scaling up to 200 start-ups within the first year.